During the academic year the observatory welcomes visitors for monthly open houses. These take place on Friday’s at 8pm (doors open at 7:30pm). 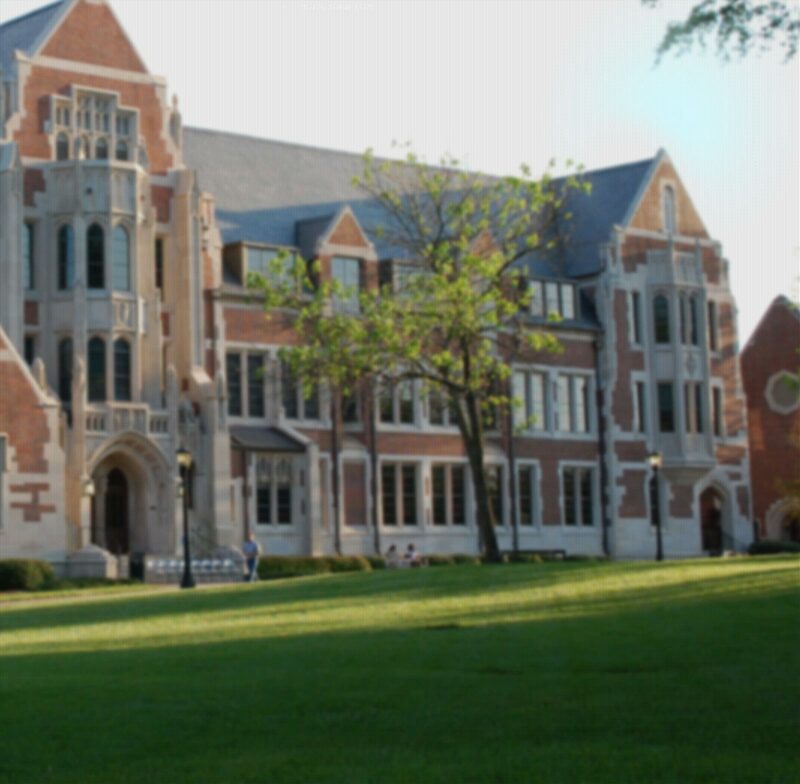 Most of the open houses focus on a topic in physics or astronomy with lectures given by Agnes Scott faculty, students, alumni or local scientists. During the fall and spring equinox, the open houses feature a concert given by a local musical group or solo musician. Following the concert or lecture, a planetarium show is given and the 1930s Beck Telescope is open for viewing if the weather is clear. Refreshments are provided. In 2016, the Society of Physics Students had a booth at Maker Faire Atlanta. 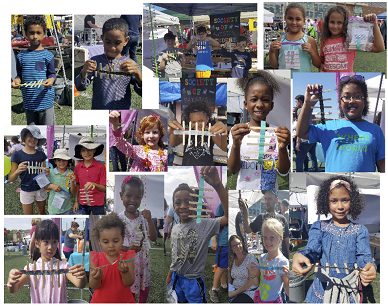 At the booth, there were two large wave demonstrations, kits for children to make their own wave demonstrations, star charts, and coloring pages.